Wonderful 4 bedroom, 3 bath home in Glenwood Estates. The main level boasts a large living room, dining room and kitchen all enhanced with fresh urban designer paint colors and beautiful wood veneer flooring. 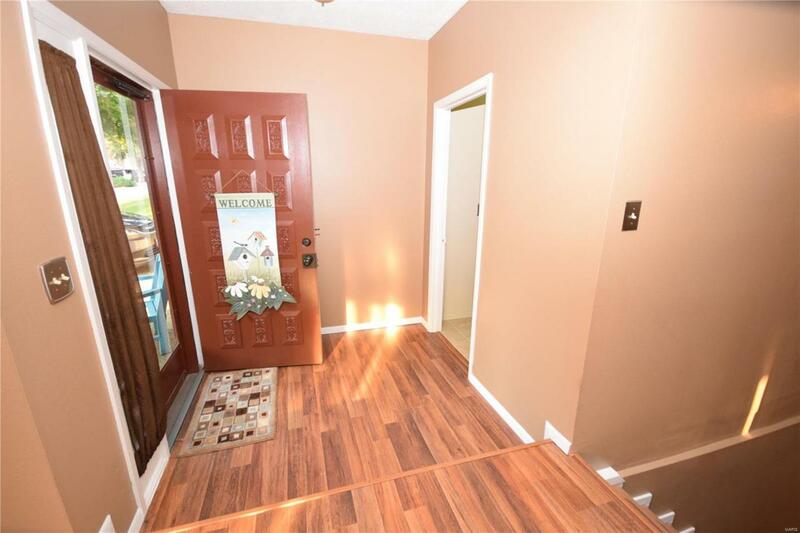 Three bedrooms (all with new carpet and paint) 2 updated bathrooms and a laundry room complete the main level of the home. 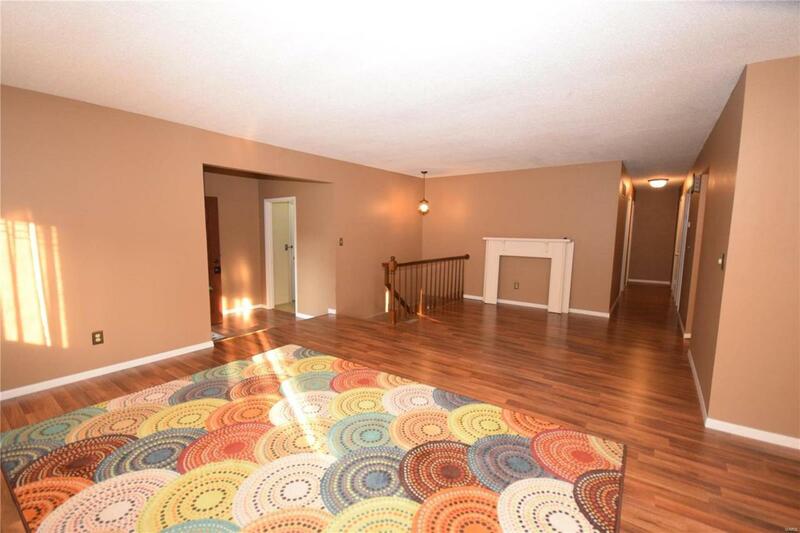 The lower level features a HUGE family room with wood burning fireplace, bath and 4th bedroom. 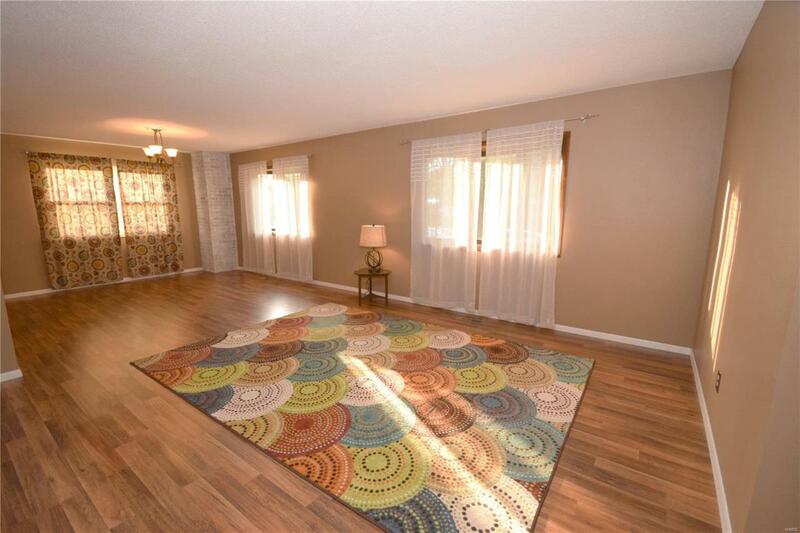 Plus, a convenient bonus room (possible 5th bedroom space, playroom or office) complete the lower level. You will enjoy the rear yard with beautiful landscaping and mature trees. The home has had many updates including a new roof and new windows (except the front bay windows) in 2017 and newer garage door. Very energy efficient with average utility costs less than $200.00 monthly (water, gas/electric). 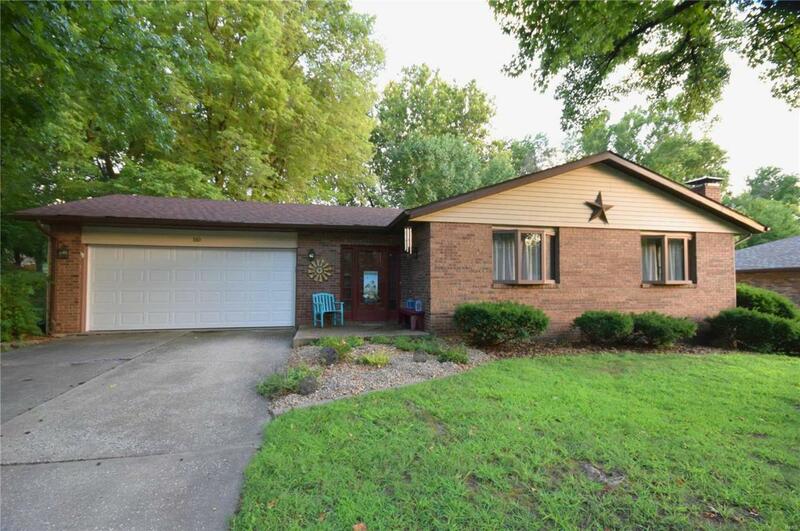 AWESOME location in Glenwood Estates with the neighborhood park and within the acclaimed Edwardsville school district. Very easy interstate access! Call Today!